ART BIKERS: Cyanotype Printmaking today! 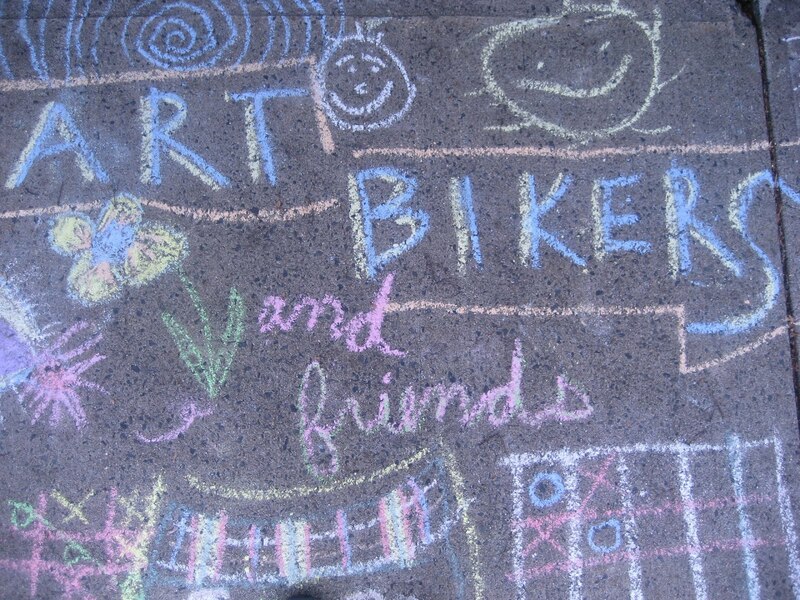 Today from 12-3 pm with the Art Bikers make lifesize cyantotype portraits. Meet us in front of Clayton Park Junior High to play with light and silhouettes!